Sweet Onion Sauce is my take on the onion sauce that you get at Subway, however, I have modified the sauce so that it can be used beyond subs and sandwiches. 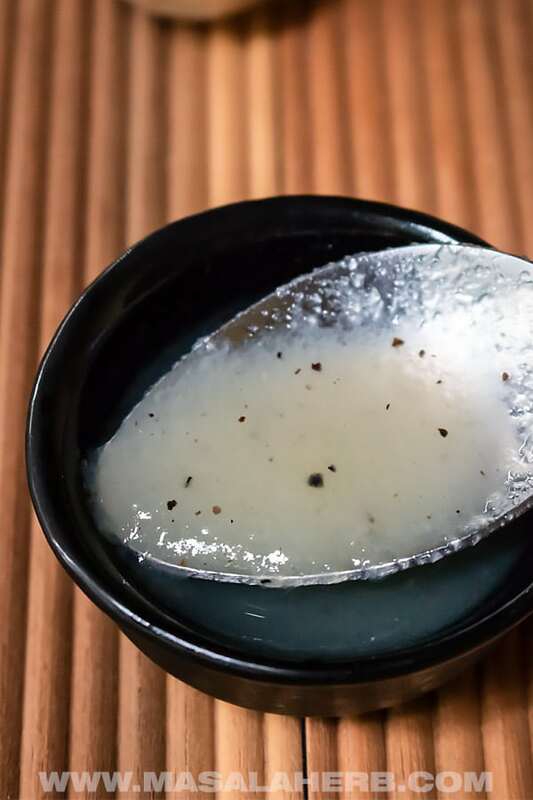 The fake Subway Sweet Onion Sauce can be used also as a dipping sauce, as part of a salad dressing, as well as in soups and sauces with meals as it adds flavors easily to dishes. I call my Subway Sweet Onion Sauce a fake copycat recipe because it’s used beyond a topping for subs. Besides that, I have modified the ingredients used and the looks to make it rather mild but smooth as well and not that dominating. Therefore this sauce can be used for other dishes as well and its uses are not limited anymore! The popular Sandwich food chain Subway uses (most probably) dark vinegar such as balsamic vinegar to add the strong sub-flavors. I, on the other hand, use Rice Vinegar to give it a subtle feel so that the vinegar doesn’t overpower the mild white onions. Sweet Onion Sauce Ingredients include only fresh ingredients and is prepared with a natural preservation technique. Vinegar and Sugar help to preserve the Sauce. Sugar – You can choose between regular sugar or brown sugar if you feel adventurous. Vinegar – Very important element of the sweet onion sauce. Pick a white mild vinegar such as rice vinegar or regular distilled vinegar or use a 50:50 mixture of balsamic vinegar and apple cider vinegar for stronger flavors to mimic the copycat Subway onion sauce all the more. Seasoning – Salt and Black Pepper for the flavor and the Pepper adds some texture too because the sauce seems translucent. 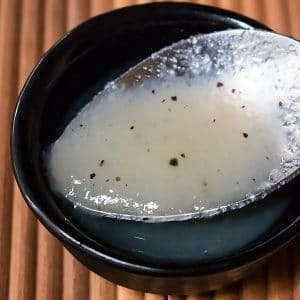 How to make sweet onion sauce? To prepare this sweet onion soup is fairly simple. Start by peeling your onion and place them into a blender jar together with the garlic. Blitz all the ingredient into a smooth paste, this works best if you use a proper powerful blender such as the Vitamix blender. Take the onion paste to a saucepan, heat up add the sugar, vinegar, and seasoning. Mix and let it cook until translucent. Then add your cornflour slurry and allow the sauce to thicken on the heat. The sauce will always look thin when it’s still hot but once it cools down, you will see it thickening. Yet, keep in mind that you will be adding lime juice at the end to cook the sauce a tad thicker before adding the lime juice because after that you don’t heat the sauce up again. How to store your homemade sweet onion sauce? As you can see, you don’t need special bottles to store this sweet onion sauce. 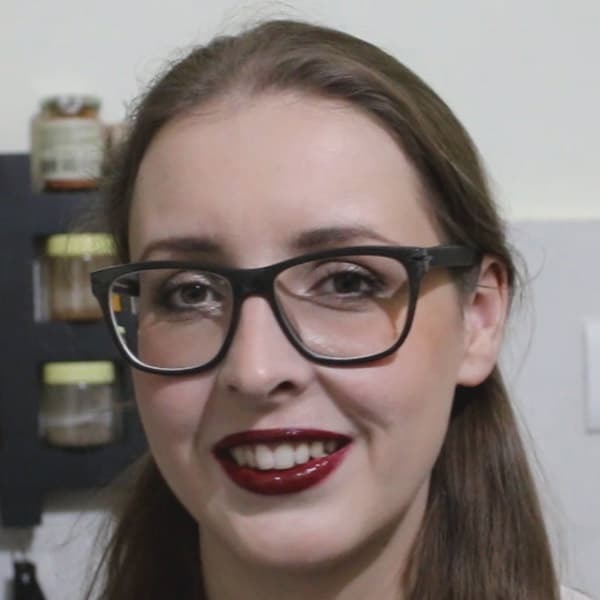 I like to store my sauces in bottles but if I am out of bottles but need sauce (and that turns into a craving) I am bound to just prepare my sauce and store it in clean sterilized regular jam jars. No judgment and it does the job as well! So you can just grab your usual jars which you use to make jam and fill it up with the sauce. To take out sauce I just use a spoon and due to the fact that it is a short jar, I can easily find a spot to store my fake subway sauce in my fridge. I tend to avoid bottles because they take up my precious door space and I don’t like to lie down bottles. 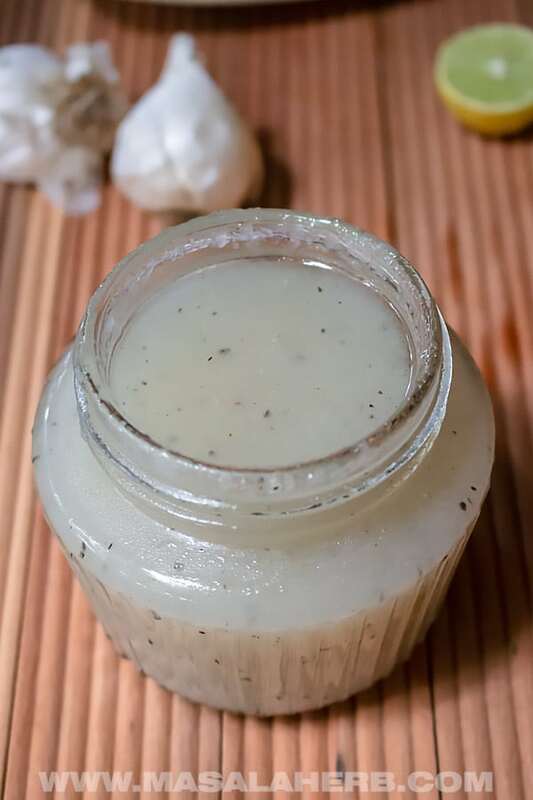 DIY Sweet onion sauce recipe - easily prepared from scratch with real ingredients and no artificial preservatives. Store in clean sterilized jars or sauce bottles. 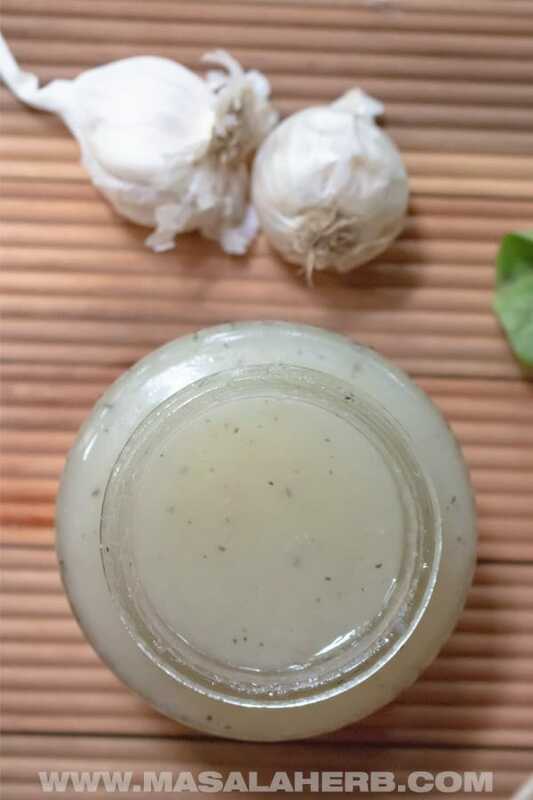 Fake Subway copycat recipe, you can use the onion sauce in soups, salad dressings as a meat or fries dip. To your blender jar add your peeled onions, your garlic with the water. Blend the content to a smooth consistency. Prepare a saucepan and pour the smooth onion mixture into the pan. Heat up your pan and keep on slow heat. Add the sugar and vinegar and mix well. Then season with black pepper and salt. Mix the content well. Cook the sauce on slow heat until it gets translucent. That is a sign that it is cooked. Make sure to mix with a whisk frequently so to make sure that nothing burns on. Mix cornflour and water to create a slurry. We need to do that because if you add the cornflour powder into the hot onion sauce directly, it will go lumpy. Whisk the whole content while heating up so that the sauce thickens. Keep it on the thicker side so that you can add the lime juice at the end. Pour in your lime juice but don't heat it up again because the heat modifies the flavor of the lime juice. Store in a sterilized clean jar or sauce bottle in the fridge or in a cool and dry place. For the Vinegar use a distilled or rice vinegar or us 50:50 balsamic and apple cider for a stronger flavor profile. Always work with clean sterilized jars and lids to kill all the germs. That way your sauce will remain good for a longer period in your fridge. Also, make sure your sauce cooked properly. Once it's translucent it's a good sign. The sugar in this sauce (besides the vinegar) helps the sauce to stay good without getting spoiled. Don't reduce the sugar amount! Do not add more water. Water will reduce the shelf life of your sauce. Cook the sauce to a thicker consistency if you prefer a thick sauce. However, remember, when the sauce is hot with the slurry added, it will always look more liquid and only when it cools down will you see how thick it gets. Dear Reader, How are you planning to use this sweet onion sauce? 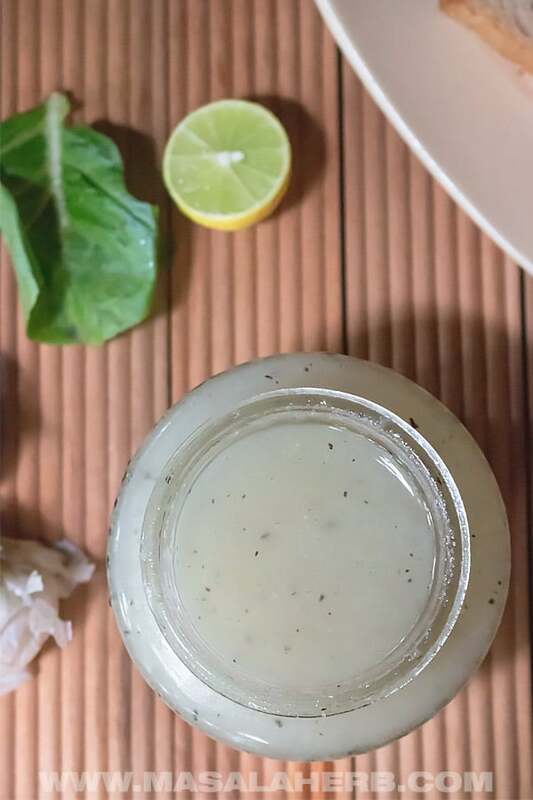 Hi, this may be interesting you: Easy Sweet Onion Sauce Recipe!